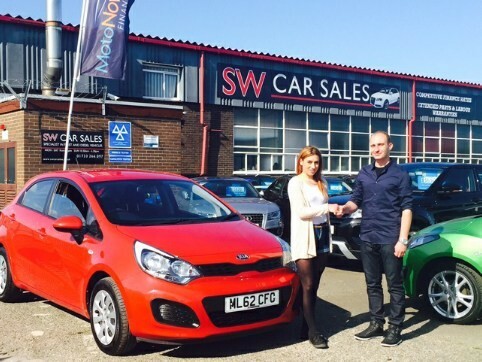 "Excellent service all round, from browsing on our first visit all the way to collecting our new car. 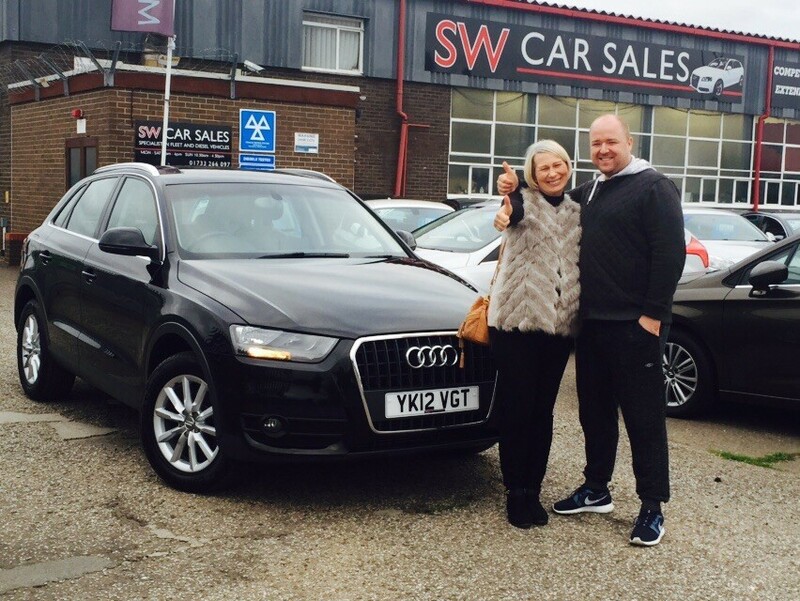 We dealt with Corrie and were extremely happy with his customer service. We were not pressured or rushed at all even though the business is extremely busy. Part exchange process could not have been easier. Overall a very happy customer. " 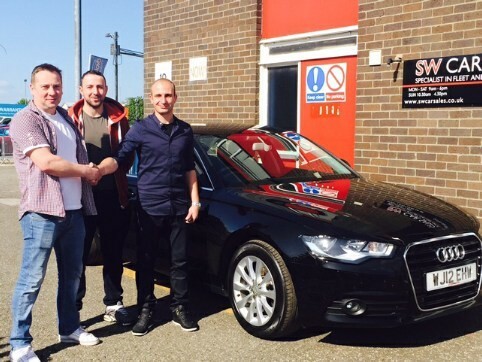 "I travelled from London to find the vehicle as advertised Auto Trader. David was very helpful and brilliant costumer service. 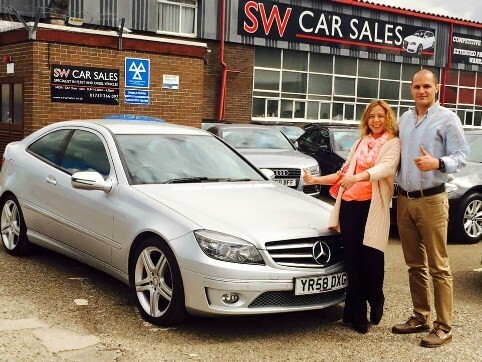 No push sale and I am happy to recommend to others"
"This is our 5th car from SW Car Supermarket. We are a loyal customer for life now." "David was very good and took time to make everything perfect for me. 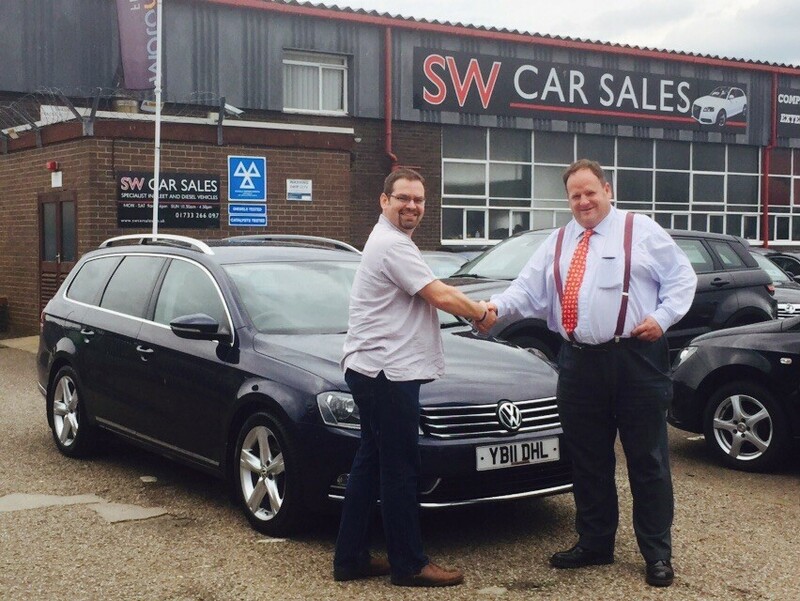 They have a great choice of cars with main dealer customer service." 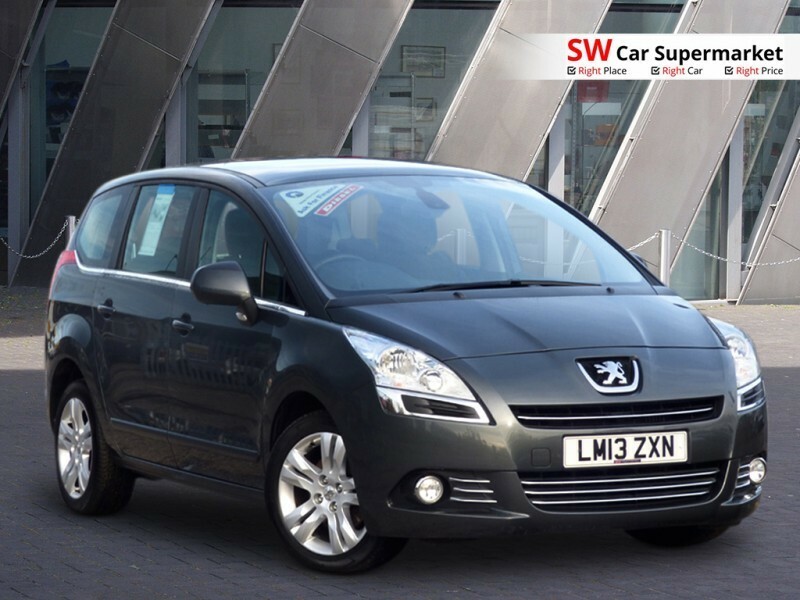 "My family and I loved the choice here and they did us a fantastic deal. The service was brilliant and very relaxed. Happy to recommend to others now." "The part exchange process was made easy and my car presented to me in immaculate condition. Very happy indeed." "We were introduced to the business by a friend. There was massive choice for cars. After months of searching we finally found a gorgeous Mercedes Benz. The customer service was brilliant. No pushy sales which meant a relaxed and enjoyable experience. We will definitely come back for our next car and also use you for servicing our other cars." 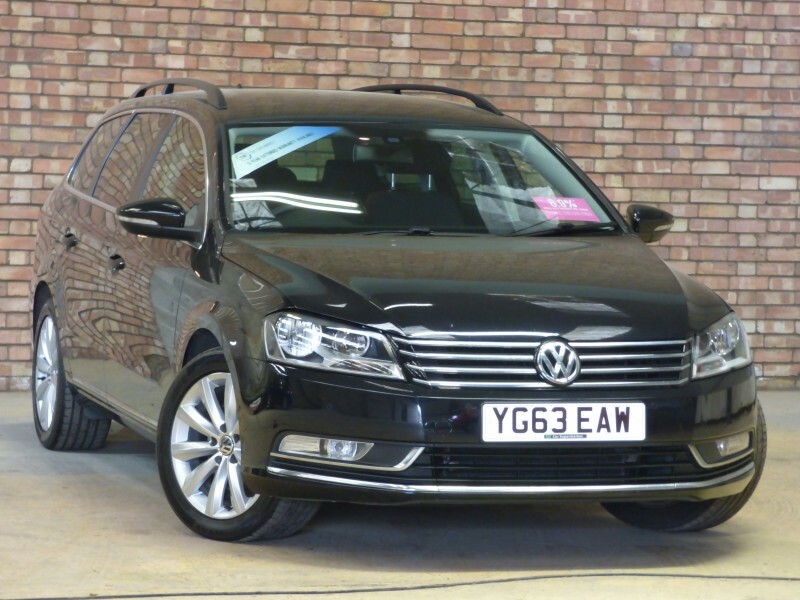 "My partner found this car on the Auto Trader website and we travelled from Doncaster to find the vehicle as described and driving like new. The low mileage and the excellent warranty attracted me. 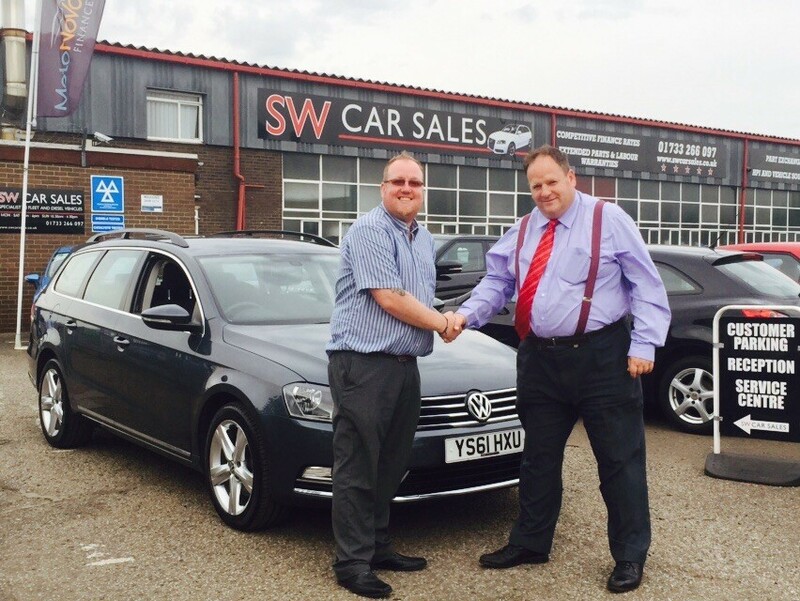 The team at SW were friendly and my experience was hassle free and relaxed. " 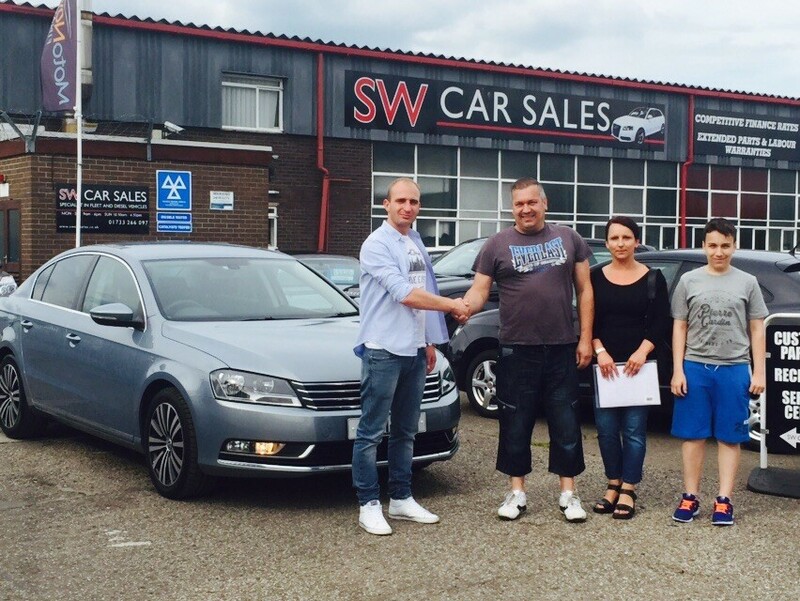 "Krisof our salesman was very helpul and patient with us. Our finance was arranged whilst we waitied and the car was like new at such good value. 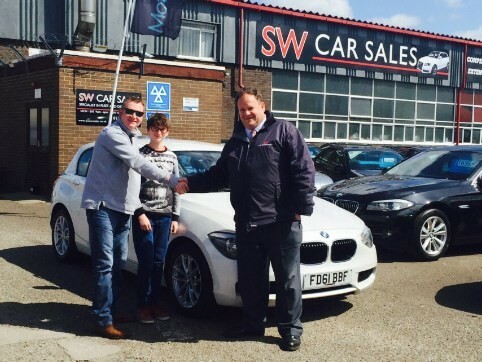 I have already started to recommend you to my family and friends"
"I was very pleased to pick up my BMW which David had sold me. The service received was excellent." Registration of car bought * Vehicle Registration is required. Vehicle Registration validated. A customer service rating is required. A pricing rating is required. A vehicle quality rating is required.